Here are three reviews of 2 brilliant books I finished during my summer holidays raiding and pillaging in the lands of Wessex. 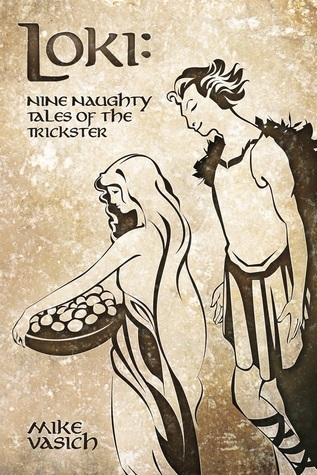 Firstly we have a brief but remarkably enteraining revival of Loki's adventures in Loki: Nine Tales of the Trickster with an ending which you will either like or hate. We have Daughter of Fire and Ice a truly gripping norse historical fiction with a delightful touch of the supernatural AND Hawk Quest a truly EPIC 10th century adventure covering much of the historical world of the time, across land and seas and involving as many different nationalities as possible (including Norwegians and Icelanders both the peaceful settlers and the raiding vikings), with some truly impressive characters and some truly daunting dangers in all its various forms. Both very highly recommended reads - take a peak at my review and see if you're tempted to use these to drive away your autumn moods.